Concept Art: Premonition | GuildWars2.com. 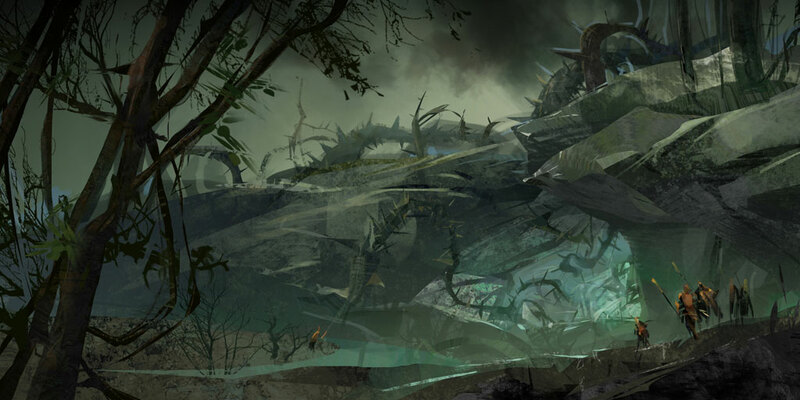 Guild Wars 2 – Concept art of season 2. 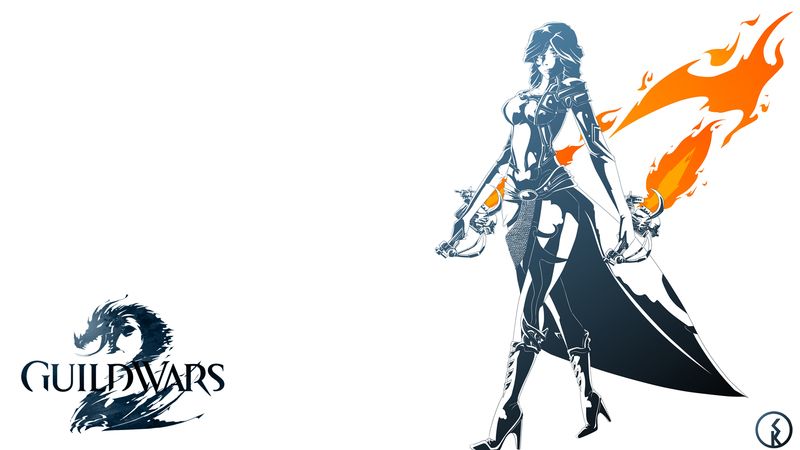 GW2 Patch notes for the June 17 update. In consideration of player feedback, several changes have been made to the rotations to make the players’ favorite world bosses more accessible. Low-Level Rotation—The four world events in this rotation will continue to activate 15 and 45 minutes past the hour, regardless of other rotations. Standard Rotation—The six world events in this rotation will continue to activate on the hour and 30 minutes past the hour. This rotation is now independent of all other rotations. The TBD event slot has been removed. Fixed an issue that caused Tequatl to fly away and never return if he burned too quickly during his vulnerable phase. Areas and points of interest, once they are discovered, will remain revealed when viewed from other maps. Fixed a bug with the Rebel Isaak renown region for rewarding too much renown when defeating dredge. Renown rewards will now be in line with other renown hearts. Waypoints and markers visible on maps different from the player’s current map are now always displayed as uncontested. When teleporting to a waypoint on a different map, if that waypoint is contested in the destination map copy, the player will be redirected to the nearest uncontested waypoint. Sclerite Karka Shells purchased from rewards vendors at the Festival of the Four Winds can now be properly used at the Mystic Forge to create an ascended back-piece item. All players who qualified for rewards from the Spring 2014 Tournament have been given 100 additional WvW Tournament Claim Tickets. World vs. World Spring 2014 Tournament placement achievements and associated tournament chests have been redistributed. The Battle Historian’s Tournament Rewards tab has been re-enabled. For two weeks, all Black Lion Chests will contain a guaranteed bonus Dragon Coffer. 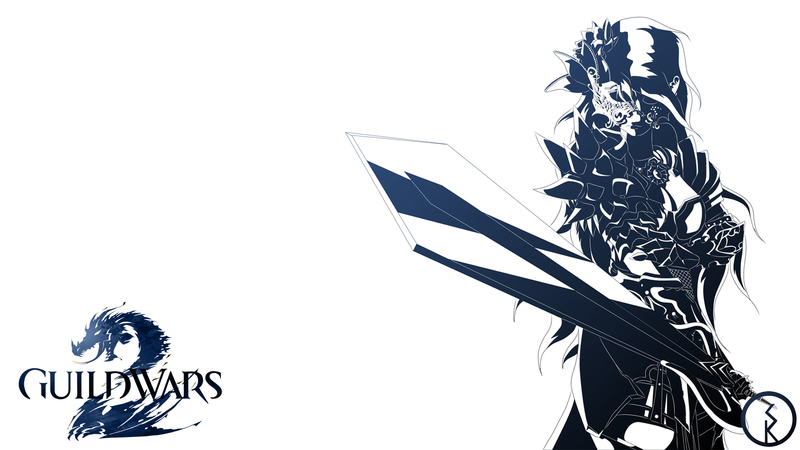 Black Lion Chest Keys are available in the Special category of the Gem Store for 125 gems each. Dragon’s Jade weapons can now be purchased from Black Lion Weapons Specialists for the introductory price of 1 Black Lion Claim Ticket for the next four weeks. Black Lion Claim Tickets and Ticket Scraps can be found inside Black Lion Chests. Total Makeover Kits and Self-Style Hair Kits now have additional exclusive hair colors and eye colors. Kits can be found in the Services category of the Gem Store for 350 and 250 gems respectively. Custom Arena Starter Kits and Custom Arena Time Tokens have been removed from the Gem Store and have been added to a vendor near the PvP browser in the Heart of the Mists. The cost of Custom Arena Starter Kits has changed from 1600 gems to 200 gold. The cost of Custom Arena Time Tokens has changed from 150 gems to 2 gold. Existing Custom Arena Starter Kits and Time Tokens will continue to work normally. Boost Enchantment Powder now also converts Killstreak Experience Boosts to Enchanted Reward Boosts. Enchanted Reward Boosts can now be used to grant Killstreak Experience Boosts. I have just started to level my mesmer, and I found this very helpful. Created to celebrate the launch of Guild Wars 2 in China, Summer performed this Beijing today.